MDHA has opened its waiting list for CWA Plaza Apartments, a family property located at 500 Shelby Ave. Anyone currently on the CWA Plaza Apartments waiting list will need to reapply. Please click here for a direct link to the application. Online only applications are now being accepted on a first-come, first-served basis until 3 p.m. April 2, 2018, and can be submitted online 24 hours a day during the waiting list period. 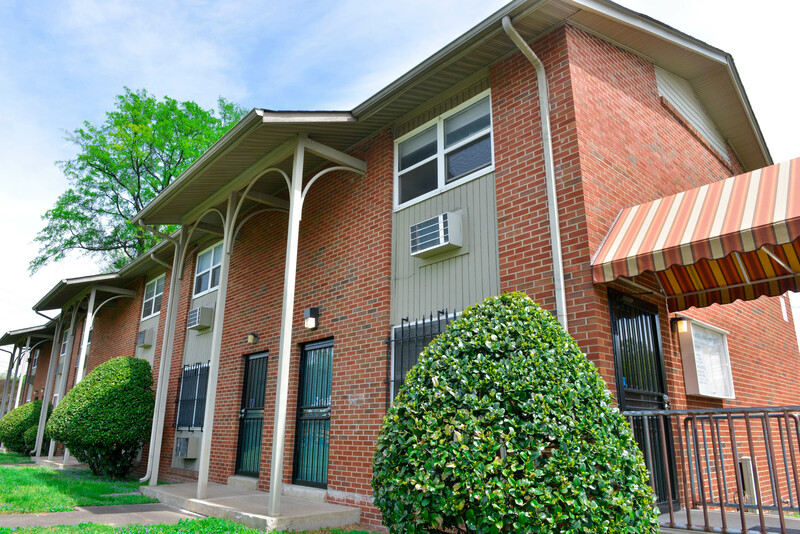 CWA Plaza Apartments is a traditional family property with two and three-bedroom units. MDHA will open another waiting list in early April. The waiting list for Edgehill Apartments will be open from noon April 5 until 3p.m. April 16, 2018. The property, located at 1277 12th Ave. South, offers one through five-bedroom units. Each property has its own waiting list, so applicants will need to fill out a new application for each property.